Definition at line 956 of file CommandLine.h. Definition at line 958 of file CommandLine.h. 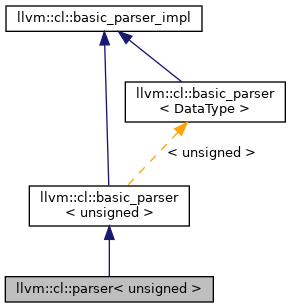 References Arg, llvm::RISCVFenceField::O, and llvm::json::parse(). Definition at line 964 of file CommandLine.h.